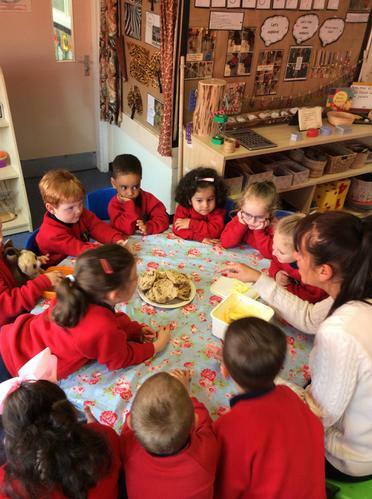 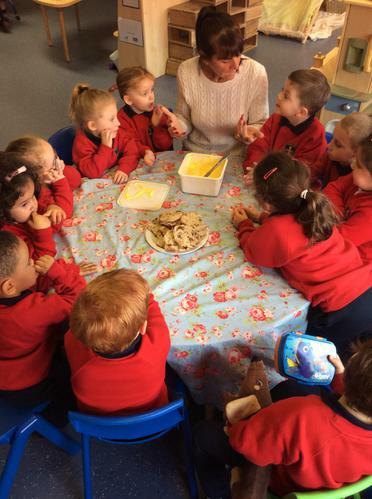 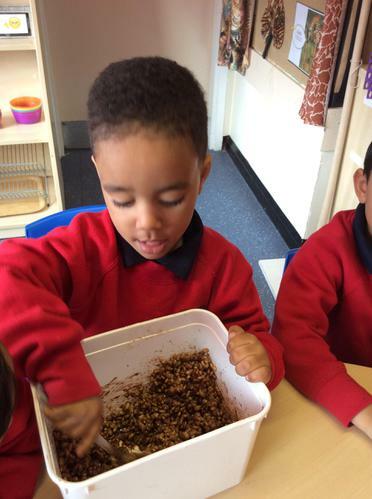 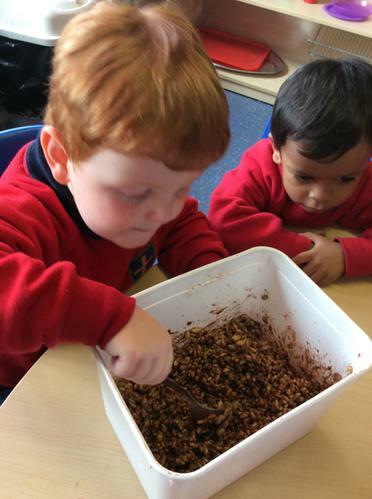 We have had lots of fun in preparing for Easter during Lent and we have been trying our hardest in our R.E lessons to understand what Easter is. 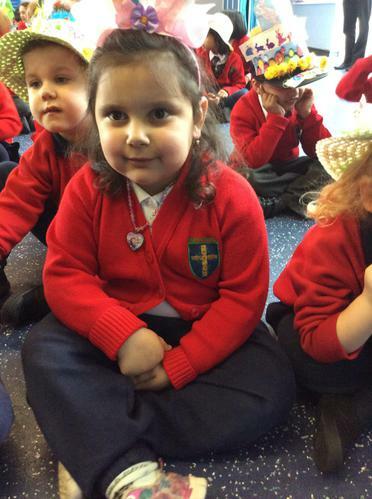 We have looked at the Easter Story and talked about how Jesus died on the cross and came back to life on Good Friday. 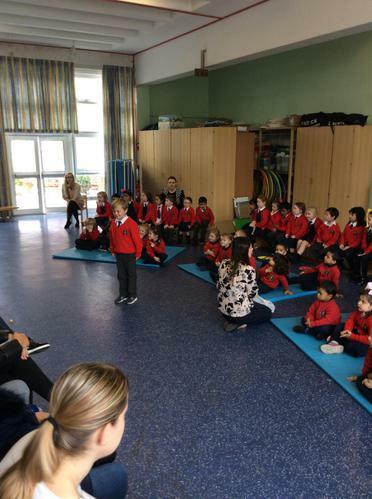 We spoke about the cross as a symbol of Jesus and some children even recognised the cross they have on their school jumpers! 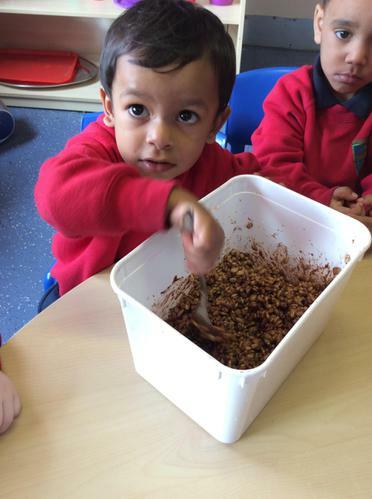 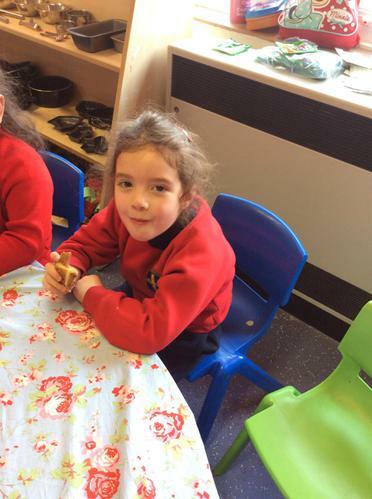 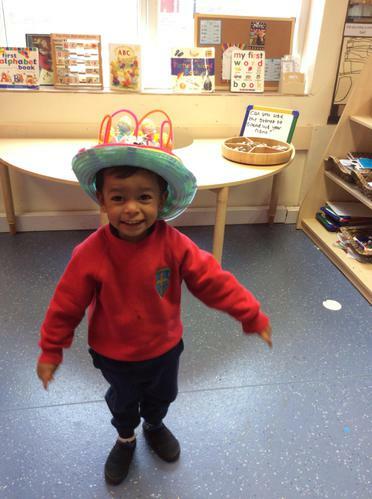 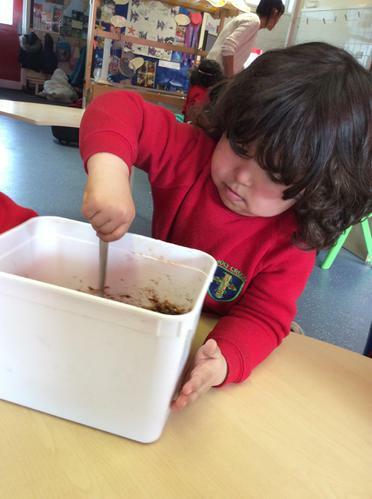 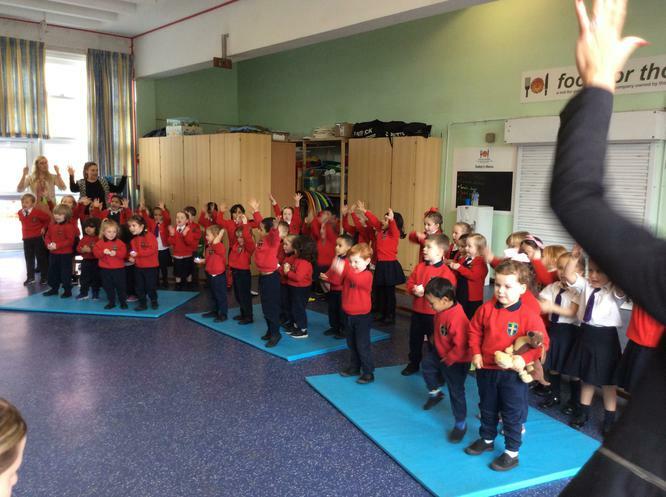 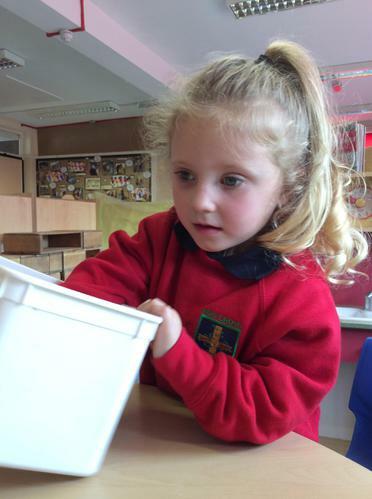 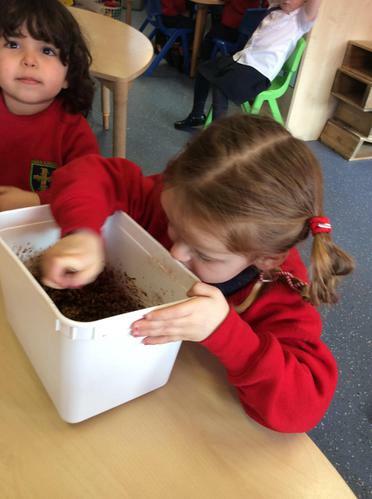 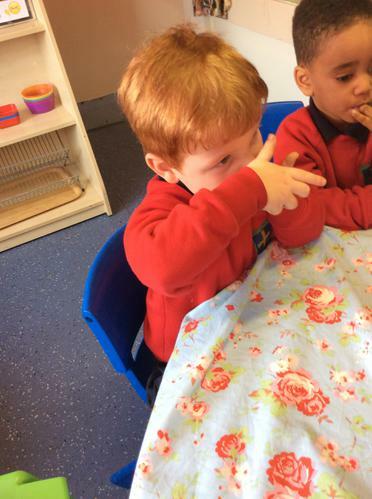 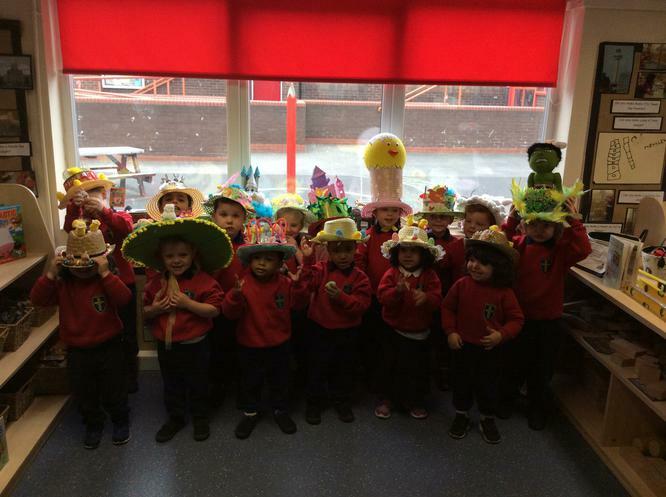 Take a look at some of the fun activities we have been doing to celebrate Easter. 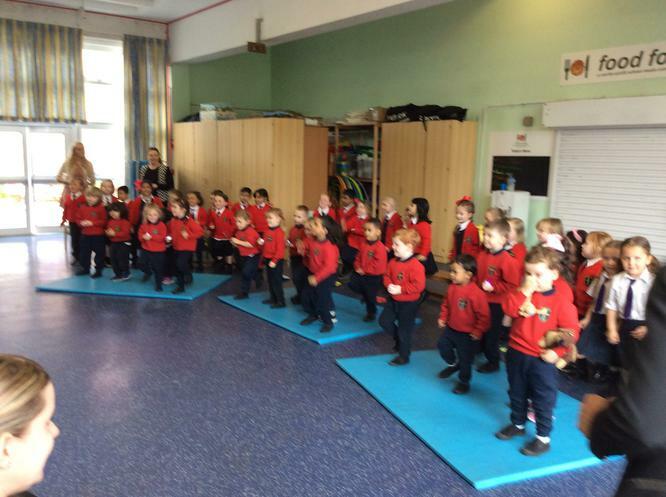 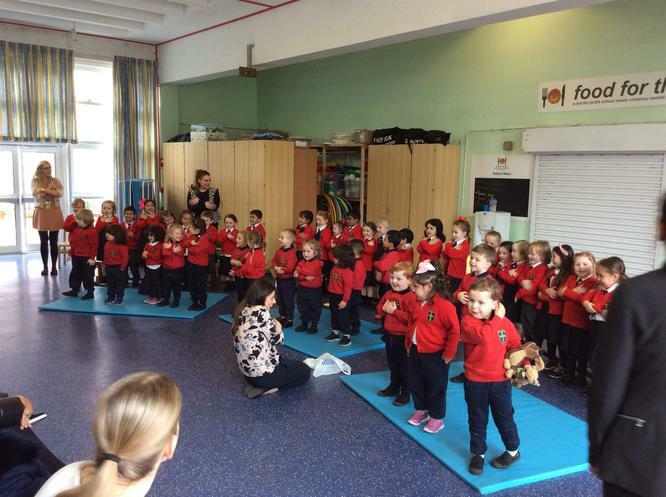 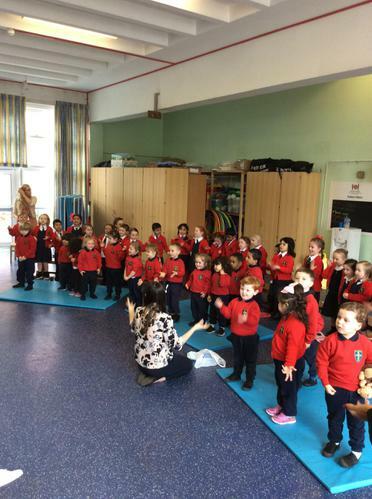 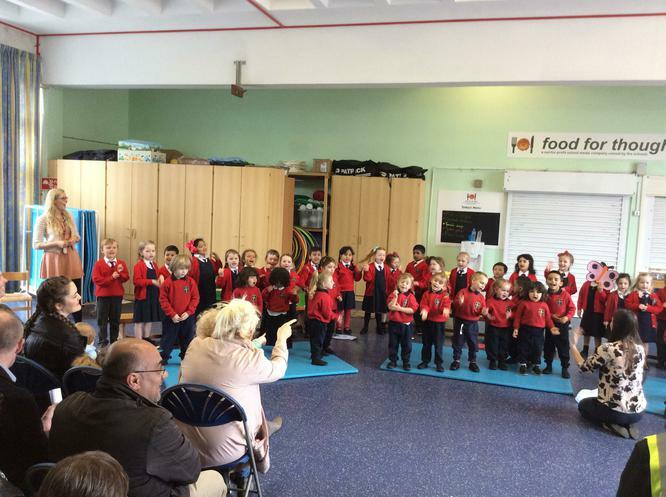 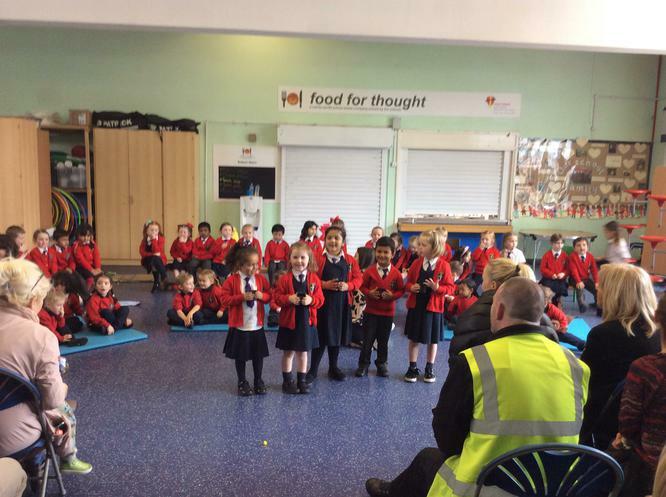 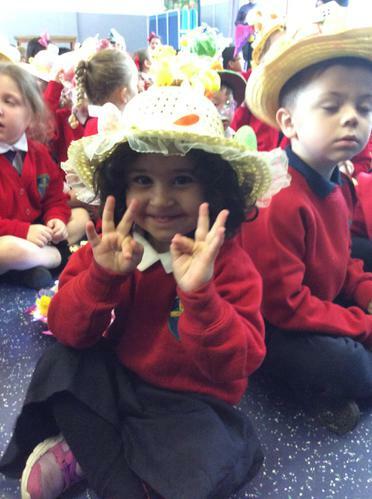 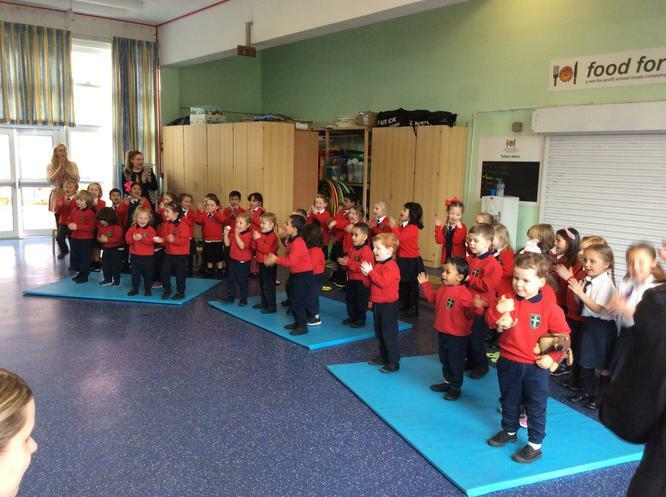 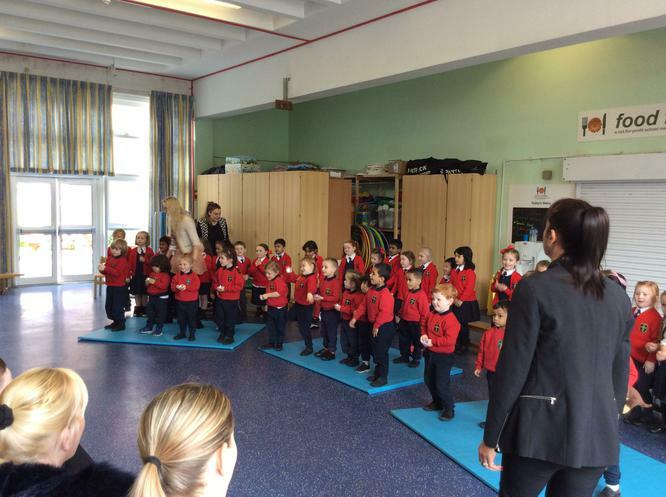 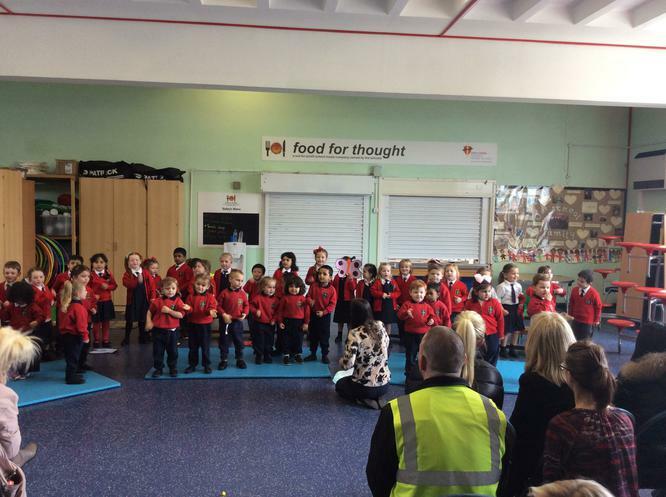 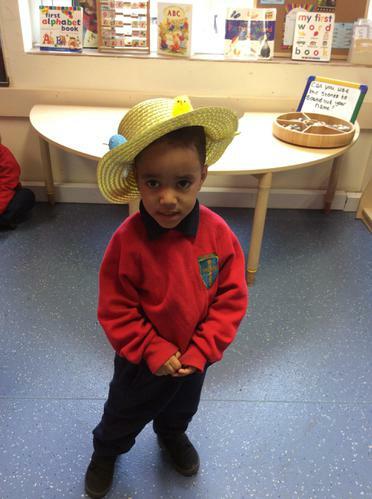 Nursery and Reception New Life Easter Assembly - We hope you enjoyed coming to watch us! 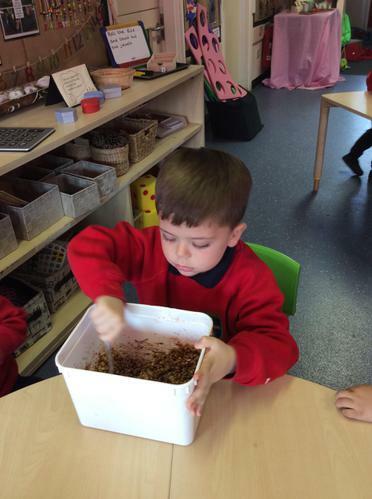 We worked very hard to make it perfect! 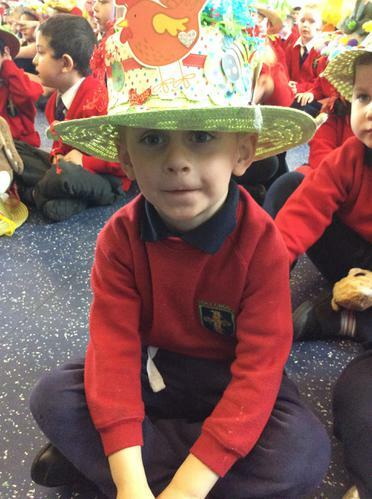 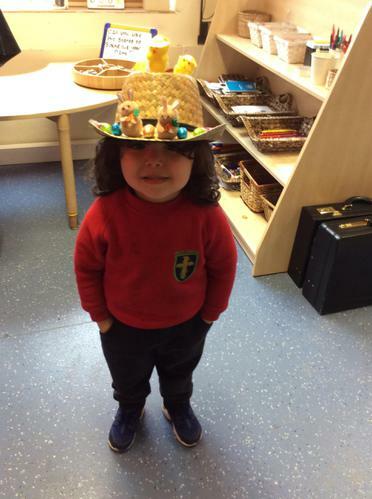 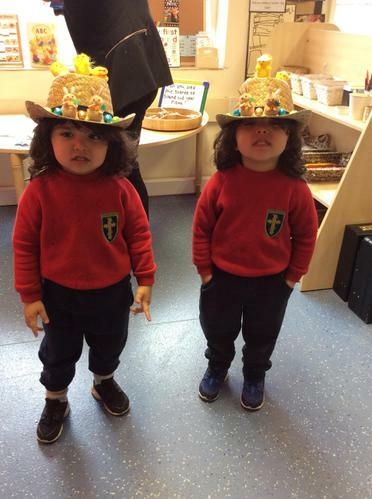 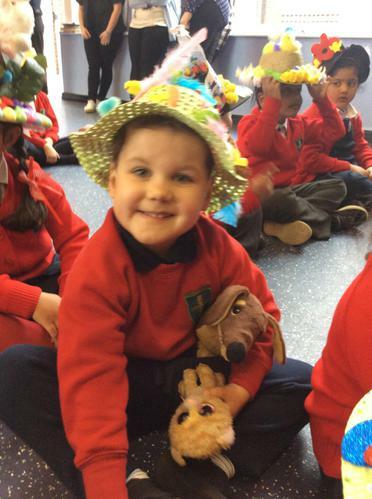 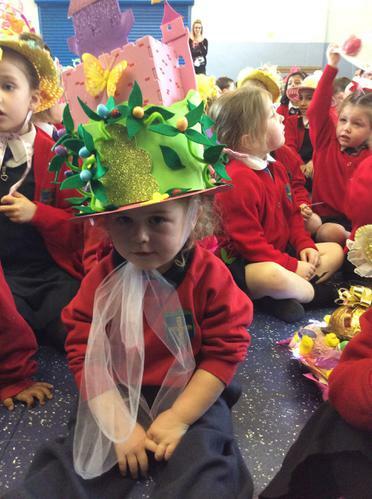 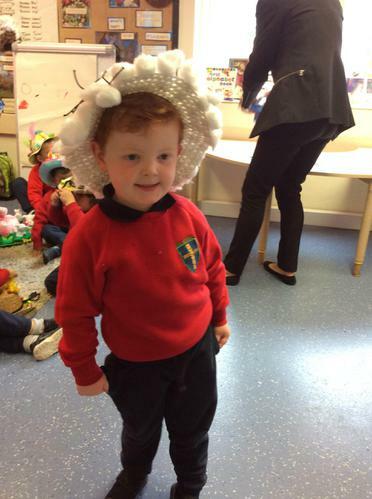 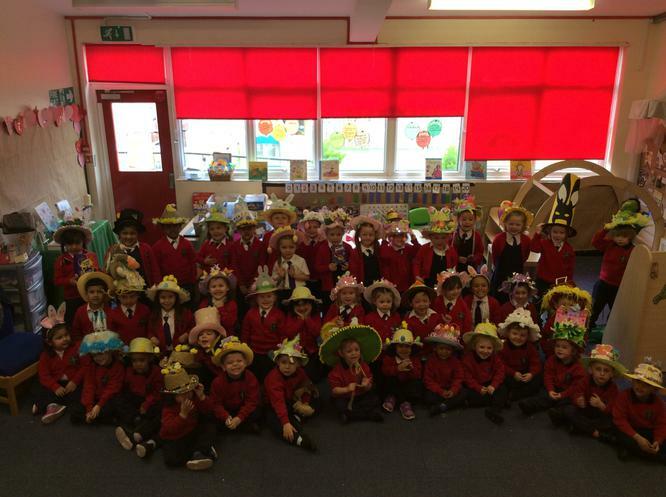 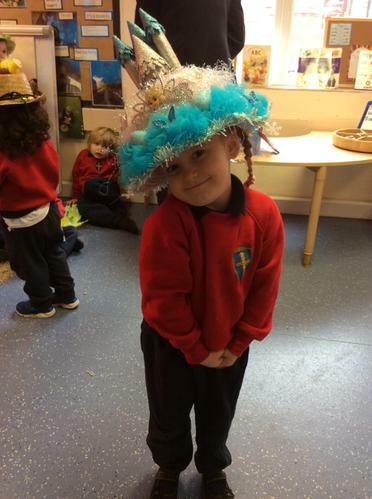 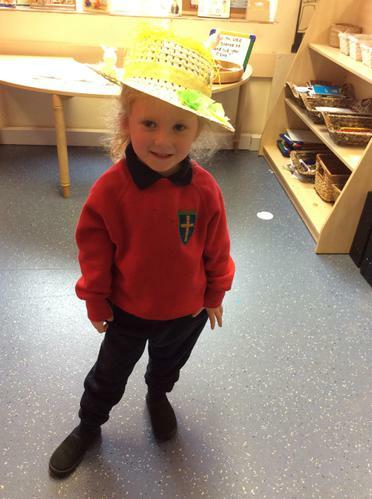 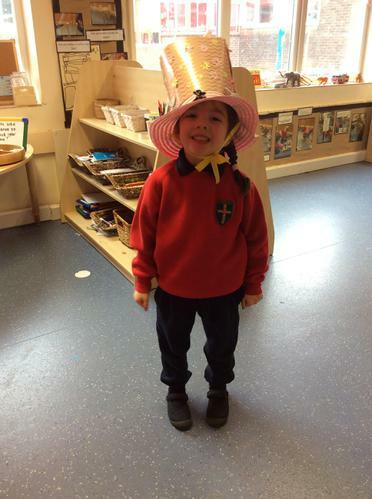 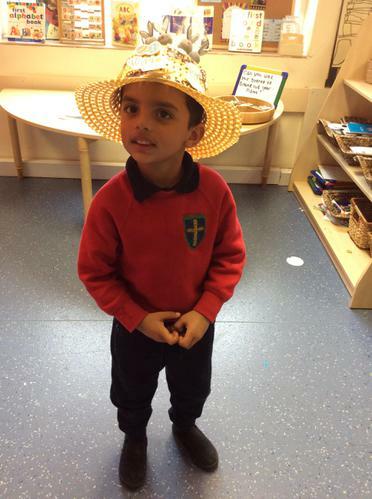 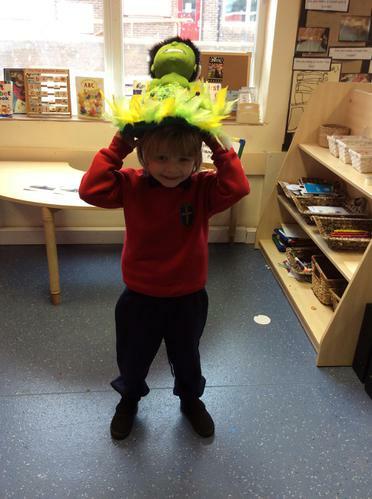 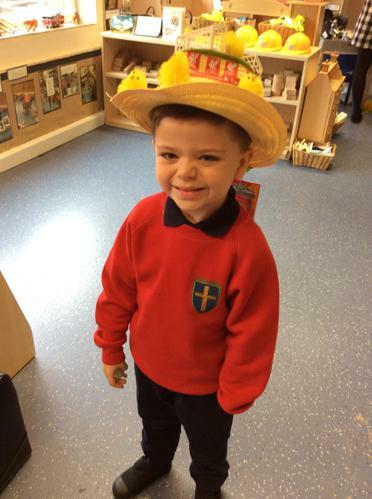 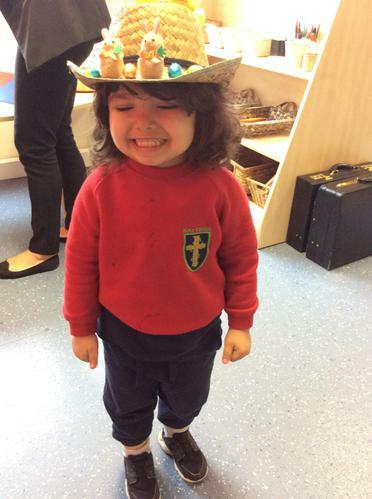 Thank you to all of the parents for a wonderful effort helping your children create some fantastic Easter bonnet hats for the Easter bonnet parade. 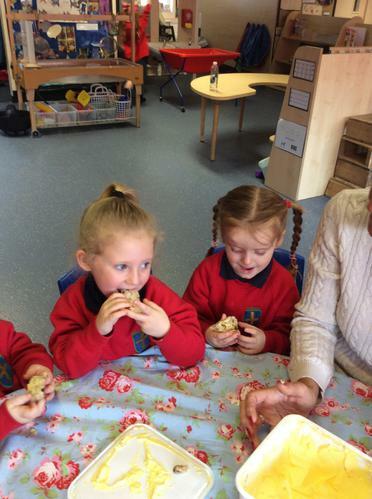 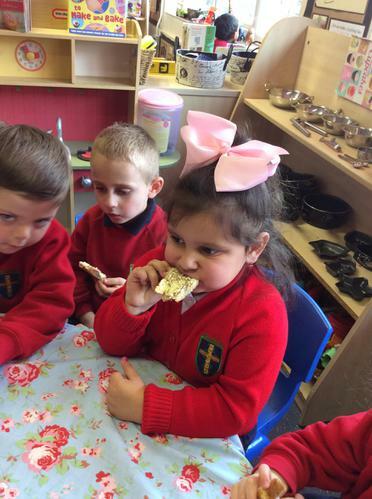 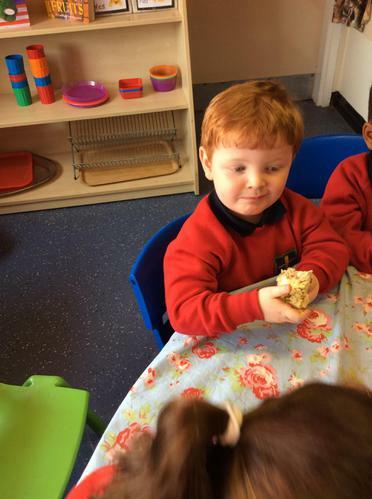 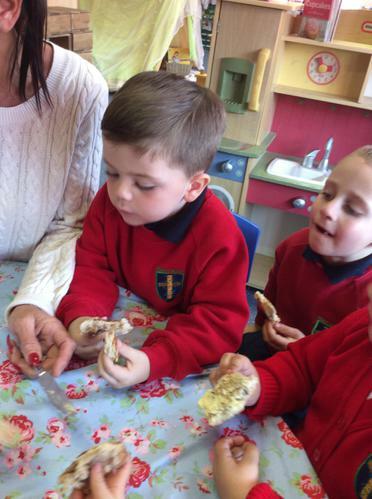 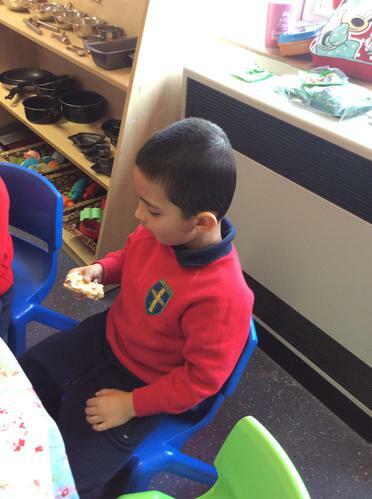 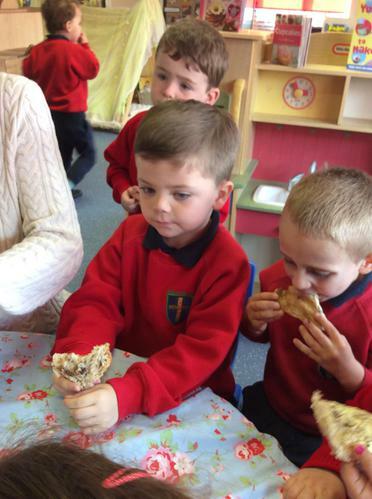 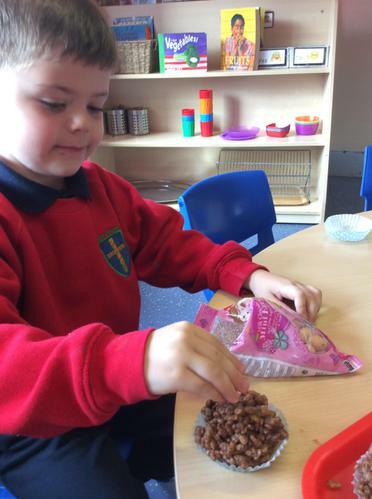 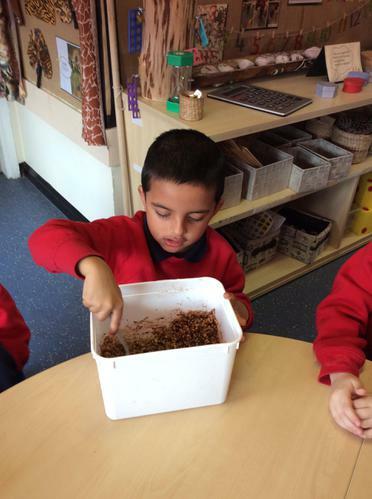 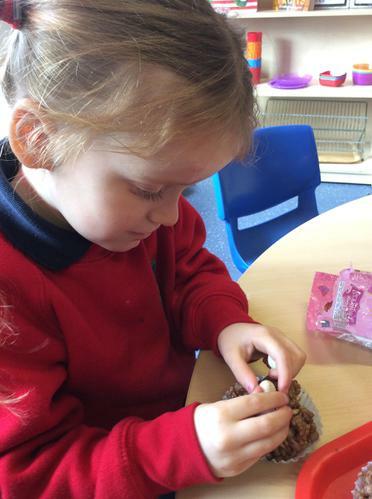 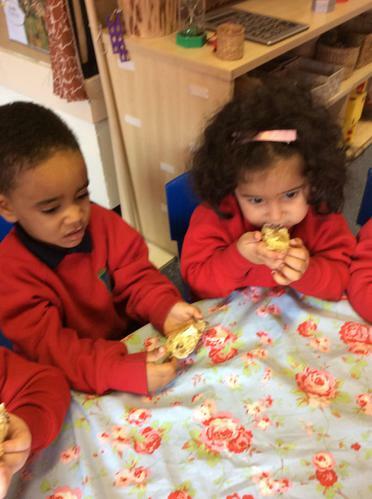 Hot cross buns for snack! 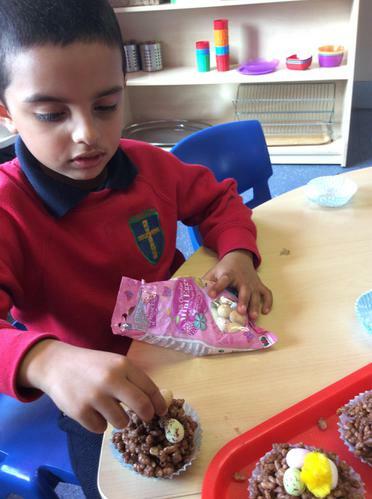 Easter Cakes - A lovely treat to take home, enjoy!